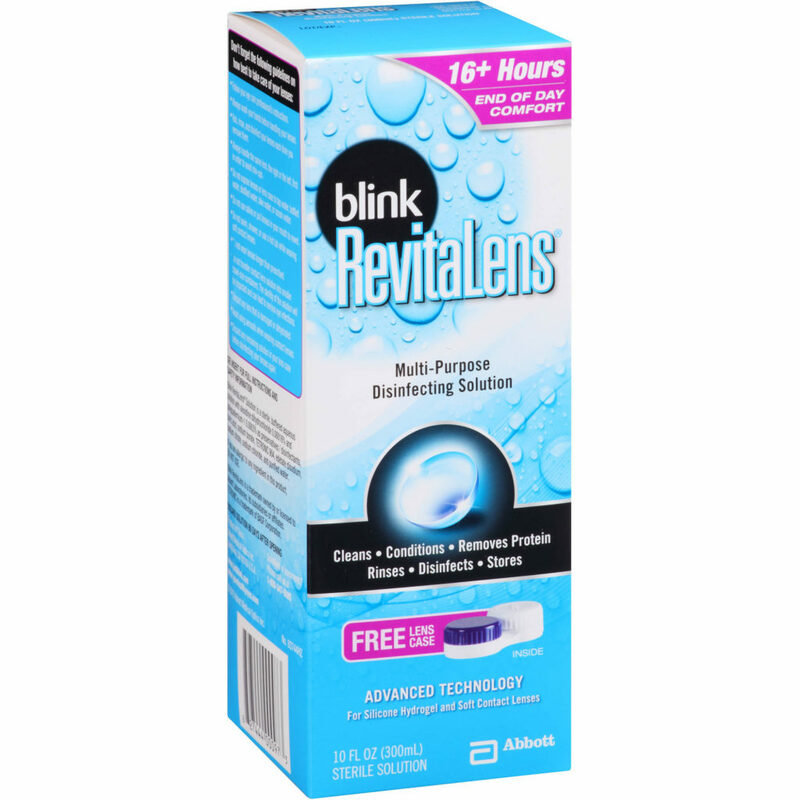 2) 2oz bottles of peroxide-quality disinfection with excellent lens-wearing comfort designed for silicone hydrogel and all other soft contact lenses. Abbott Medical Optics Inc. collaborated with world-class experts on this truly unique, next generation MPDS Over 600 eye care professionals contributed to our research, enabling us to effectively understand and respond to their patients needs. The result is a high-performance formula that delivers quality disinfection compatible with silicone hydrogel and conventional soft contact lenses. 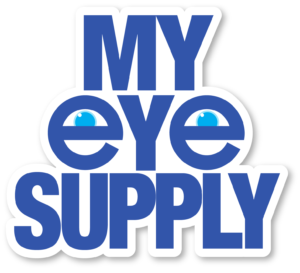 1) 10oz bottle of peroxide-quality disinfection with excellent lens-wearing comfort designed for silicone hydrogel and all other soft contact lenses. Abbott Medical Optics Inc. collaborated with world-class experts on this truly unique, next generation MPDS Over 600 eye care professionals contributed to our research, enabling us to effectively understand and respond to their patients needs. 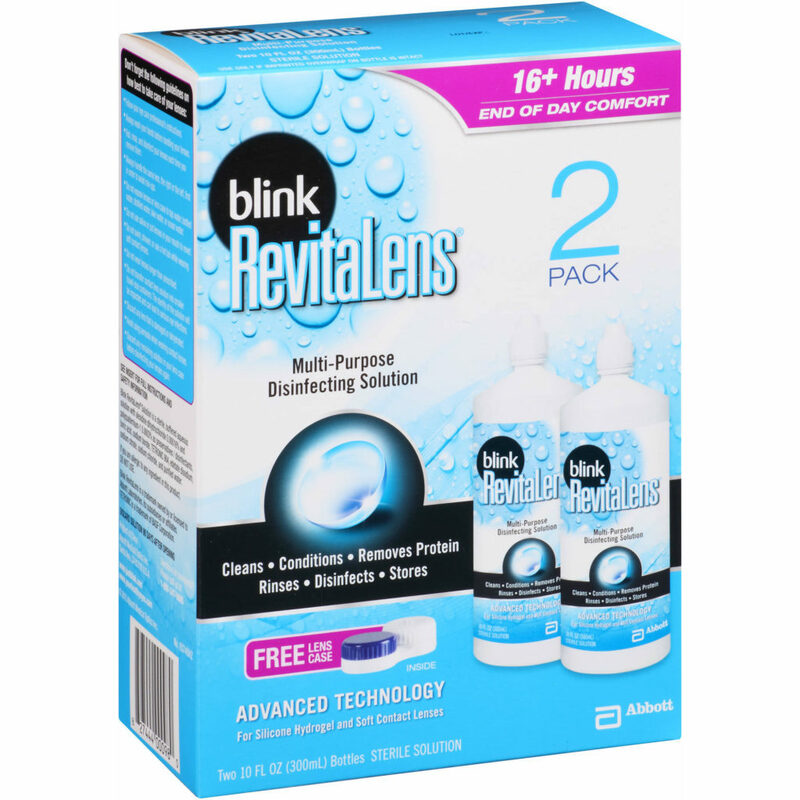 The result is a high-performance formula that delivers quality disinfection compatible with silicone hydrogel and conventional soft contact lenses.